Should You Consider Buying A Condo? - HOA may maintain exterior of building, roof, common areas, insurance, etc. - Some developments have amenities like clubhouse, pool, exercise room, community gates, etc. - HOA rules may limit or prohibit all together owners renting their units to tenants. - HOA dues, fees, fines, special assessments, etc. Do condos appreciate in value? Condos have the potential to appreciate in value, but note that value is driven by many factors and one factor is desirability. Are condos as desirable as single family residences to the entire spectrum of buyers in the greater Sacramento area? Generally speaking, no. Condos typically appeal to a specific segment of the population, like buyers that don't want/need large front and back yards, buyers that don't mind shared walls/less privacy, buyers that don't want to deal with maintaining the exterior/landscaping of the property, etc. I've helped many buyers purchase condos over the years and some of my buyers only purchased condos exclusively. 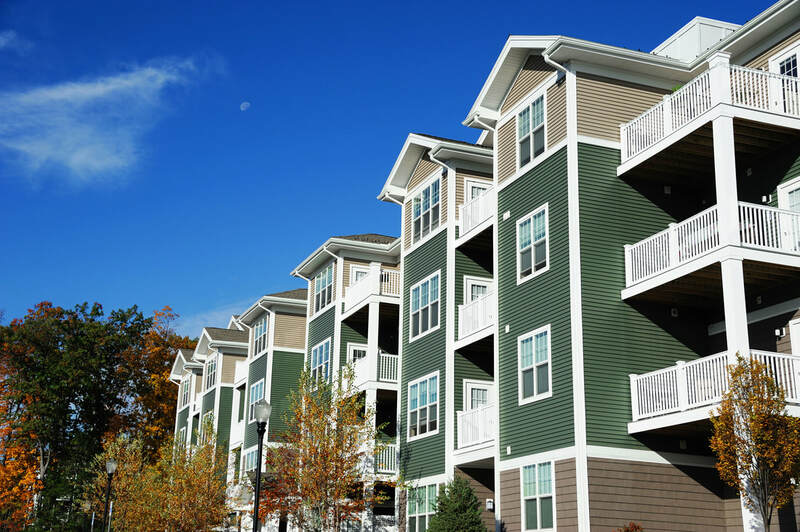 If you're an investor buyer, some condo HOA rules limit or prohibit all together owners renting their units to tenants, so you'll want to verify prior to purchasing. Also, if you are allowed to rent to tenants, keep in mind that owners will ultimately be responsible for HOA rule violations by tenants and the corresponding fees/penalties/liens.